A luxury 1 day safari, excellent service and a true wildlife experience. Set in the Cape’s famous Fynbos - Karoo. A real safari driving among lions, elephants, rhino, buffalo, giraffes and other animals. Excellent wildlife viewing and photographic opportunities taken from an open game vehicle. Enjoy a fantastic outdoor African boma lunch and relax at the pool. 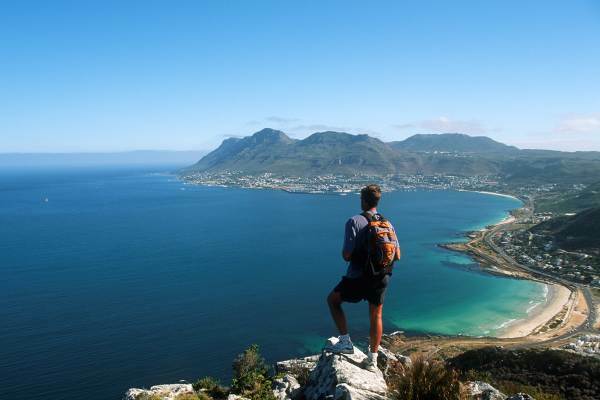 This is Cape Town's most popular Day safari.